Our fully-automated marketing and data mining solution uses data science to craft precise messages and Otto delivers them for you. Build trust and drive profitability with the power of personalization. Do it effortlessly with Otto. 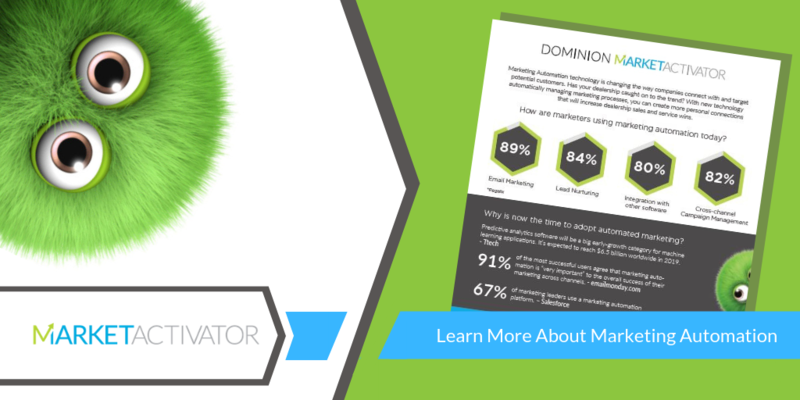 Get this infographic to learn more about marketing automation.